Big Sur is not a specific spot but actually a long gorgeous stretch of coastline which extends between Cambria and Monterey. It is full of hidden surprises along the way. 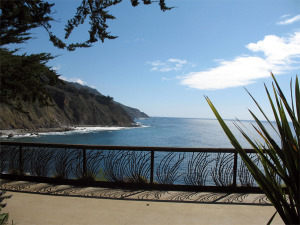 Cruise the coast in a “room with a view”, our Airstream Coach, and enjoy the incredible views from Highway One. Discover wonderful stops along the way. 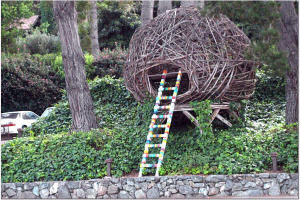 This is a favorite travel plan for our clients, whether camping or staying in wonderful inn’s, along Coast Hwy 1. No better way to get from LA to San Fran, if you can spare the time. 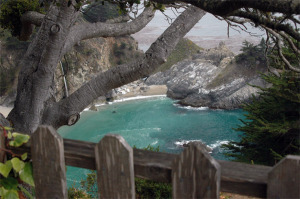 Book a Full Week for the Perfect Big Sur Getaway! There’s so much to do and discover…. Here are some links to special places to explore along the way! Contact Airstream Coach for suggested itineraries! We’ve been there and we loved it!